If your New Year's resolution was to see more of the world in 2017, we've already done some of your research: Here are the 15 best countries to visit for your next trip. What's that? Can we be more specific? Surely. Those precious vacation days are not to be squandered! 2017 brings with it a host of brand-new attractions, buzzed-about hotels, museum openings, and one-of-a-kind adventures to be had. 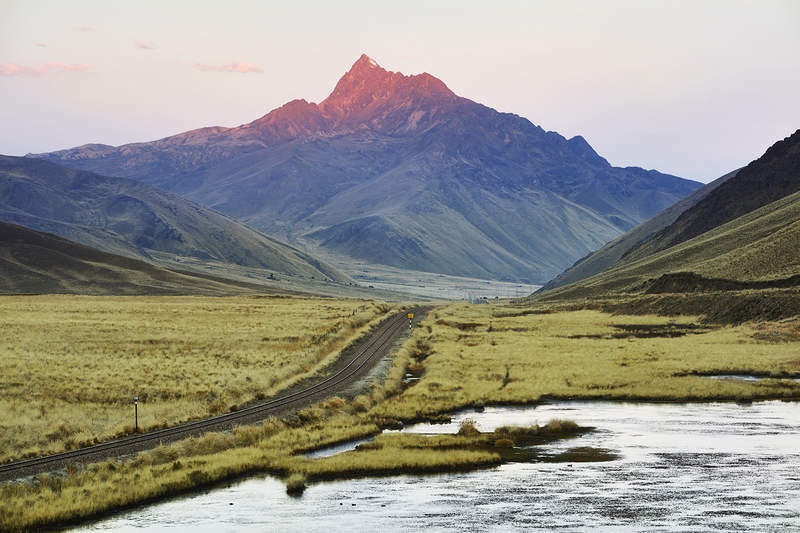 (A night on a super-luxe passenger train through the Andes? Why not.) This is the world's newest and coolest stuff worth squeezing into your travel itinerary this year -- or at the very least, filing away in the "definitely someday" folder. In case 2017 turns out to be just as god-awful as 2016, plan to spend the first half of 2018 as a citizen of the sea. 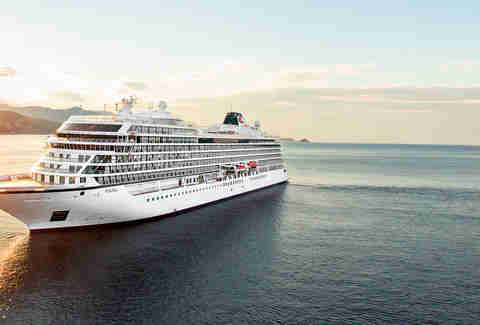 The maiden voyage of the Viking Sun will be a 151-day odyssey from Miami to London, stopping in 66 ports in 35 countries. For the NBD price of 31,000 pounds (which Google pegs at 38,192.31 US dollars), you'll go from Cuba through the Panama Canal, down to New Zealand and Australia, and through the South Pacific to Tahiti and much of southeast Asia. Stops in Egypt and Tunisia are on the European itinerary before the trip ends in Greenwich. And for those long, long days at sea, the ship has a retractable roof pool and in-room flat-screens with plenty of movies on demand. Dubai likes to brag about having the largest of everything, but its sand-stuffed brother to the west will soon boast the world's largest hotel. The 12-tower, 10,000-room Abraj Kudai cost $3.5 billion and is targeted toward the estimated 15 million Muslims who make the pilgrimage to the holy city every year. It'll boast 70 restaurants, designated sections for visiting royalty, and one of the world's largest domes on top, which will house the ballrooms and conference center. Writers have the enviable (or unenviable?) task of telling the world's best stories; now the American Writers Museum aims to tell their stories. Here you'll not only see cool artifacts like furniture from the homes of famous authors and original manuscripts of classic literature (On the Road FTW! ), but interactive exhibits will give visitors an inside look at the writing processes of some of our best minds. Not sure if that exhibit will include an open bar or LSD, but there will be a children's gallery and some vocab-bending word games. The Andes Mountains are a magical sight to see. Actually traveling through them? Unless you're big into treacherous drives on semi-paved roads, it can be a little dicey. If you've got the dough, South America's first luxury sleeper train makes the journey as memorable as the destination, starting at $462 per person for one night. 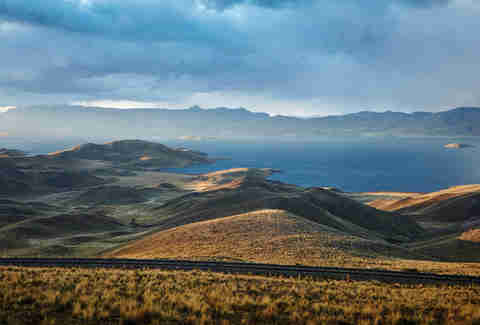 Heading from Cusco through the Andes, the train will traverse one of the highest train routes in the world, reaching almost 15,000ft before heading into the floating islands of Lake Titicaca and Arequipa. It'll offer one- and two-night trips, with an open-air car up front to take in the views, rotating seasonal menus, luxe suites for 68 passengers, and an open bar. London's fabled Victoria and Albert Museum was a pioneer in showcasing Chinese art to Europe. 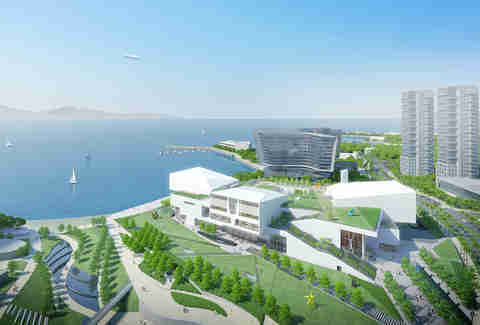 Now it's helping to launch a sprawling new cultural center in Shenzhen, where it and the Guanfu art museum will each have its own permanent exhibition space. The center will also boast a multipurpose theater, a rooftop garden, restaurants, shops, and plenty of public programming. This is like the Disneyland of Italian food. Maybe it doesn't have Spaghetti Mountain, or any rides really, but Eataly World will be a 30-acre park devoted to the "farm-to-fork" experience, featuring active farms and livestock, markets, cooking workshops, and educational programs -- all devoted to enthusiasts of Italian food and wine. There will also be 25 restaurants to enjoy all the food you've just seen, creating an international gathering place for all those interested in the cuisine of the boot. This spring, everyone's favorite volcanic zone is finally opening an entire interactive science center devoted to tectonic activity. The new Lava Centre sits on Iceland's Ring Road, at the base of some of the island's most impressive volcanoes, and will feature an earthquake simulator, artifacts from historic eruptions, and educational exhibits that demonstrate the power of the island's volcanoes. 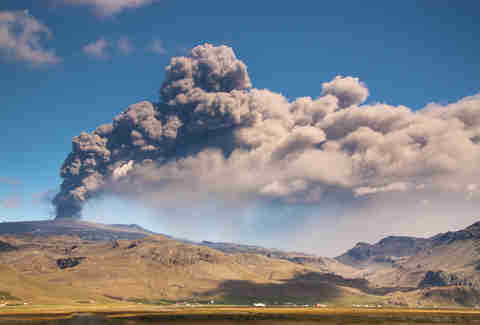 A 360-degree viewing platform will also offer views of the Katla, Hekla, and Eyjafjallajökull volcanoes, and will serve as a jumping-off point for tours and treks into the mountains. If you're into stuff like wine tours and bourbon trails, you'll love this caffeine-fueled equivalent. 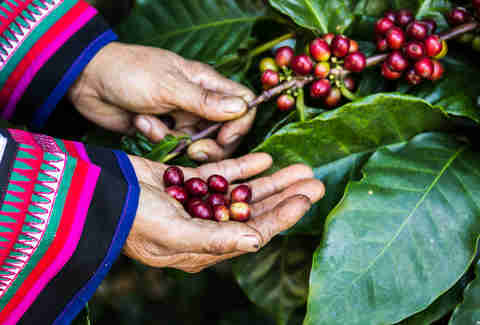 Major coffee producers like the El Carmen Estate will be opening up their roasting houses and coffee forests for agritourism, so visitors to El Salvador can see how red-and-green berries end up as their morning pick-me-up. And, yes, tasting is part of the experience. You may not have heard of the Harland and Wolff drawing office on Queen's Island in Belfast, but you've definitely heard of the ships that were built there. The birthplace of the world's most famous ocean liner (we're talking about the Titanic, dude) has sat vacant since 1989, and reopens this year as a boutique hotel devoted to Belfast's industrial and shipbuilding history. Billed as the "world's most authentic Titanic-themed hotel," there will be no mention of Jack Dawson or Celine Dion playing in the lobby, but you can expect to learn all about the famous ship, the people who built it, and how such a monstrous vessel gets constructed. 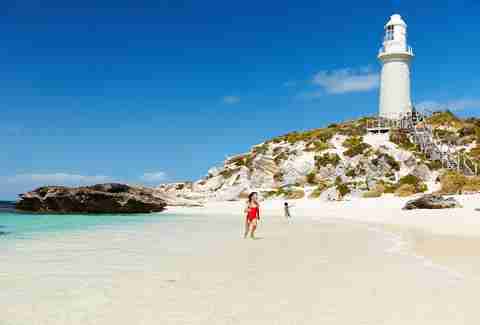 This is a five-day trek through the most spectacular wilderness of Southern Australia, where you'll hike and camp along the new 38-mile trail. 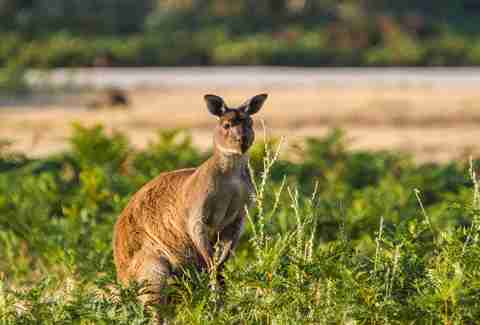 Yes, you'll see plenty of hopping marsupials, but they're almost a sideshow to the stunning South Ocean vistas you'll find as you wind your way over seaside cliffs and past isolated beaches and stunning rock formations like the Remarkable Rocks and Admirals Arch. And there are loads of freshwater lagoons along the way to take a dip when the sun gets too hot. Sure, you learned a little about the Boston Tea Party in seventh-grade history class, but it's been pretty much a brain dump since then. 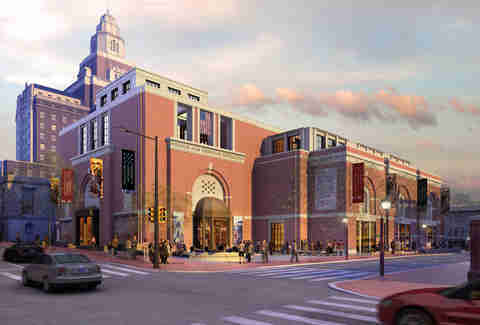 Get patriotic and re-educate yourself at this new interactive museum, opening two blocks from Independence Hall. On display you'll find George Washington's headquarters tent, firearms used in the war, soldier diaries, camp equipment, and battle-front-line simulators.